A good rule of thumb of office etiquette. 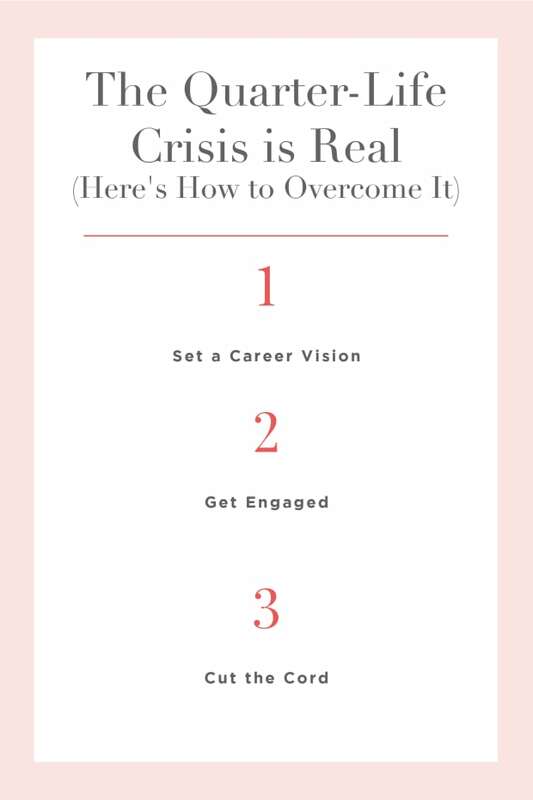 At Career Contessa, we’re seeing the same full-time team members all day, every day—and we all like each other. So it’s natural that our personal and professional boundaries are a little more relaxed than at traditional companies (we’ll readily admit that discussing our single teammates’ Tinder dates happens fairly often). Still, for the sake of our jobs (and sanity), everyone has to draw the line somewhere. But office etiquette is a hard code to crack. How often have you found yourself in a situation wondering: Is this acceptable office behavior? Well for starters: if you have to ask, it probably isn’t. But no two situations are the same—and every rule has an exception. 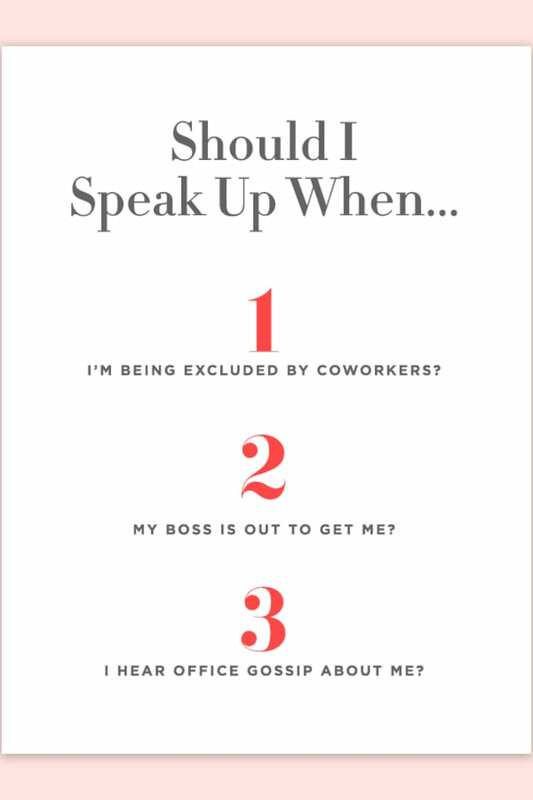 So here’s our take on three of the most delicate situations—and whether they’re safe for work. Definitely disclose the personal matters that will impact your work in some way—like an illness or family emergency that will alter your schedule. A decent manager won’t ding you for something like this—as long as you communicate it as clearly and quickly as possible. But what about the stuff that doesn’t affect your work—the small talk, the weekend plans, the things that actually make you human? Before starting the conversation, recognize that everyone has their personal and professional boundaries. Your innocent small talk could seem intrusive to your coworker, so take it slow. As you get to know your coworkers, pay attention to how much private info they share and take your cues from them. If they keep their own lives on lockdown, respect their space. Our suggestion? Work on actively listening to understand what’s going on beneath the surface (for help, try our free mini-guide on becoming a better listener). That said, most people will welcome some non-work related topics because seriously, who wants to stick to next week’s presentation and the strategic plan? Since we see our coworkers more than anyone else, it’s hard to “stick to business.” Just consider the cost-benefit ratio of anything you say. Those Bachelor conversations don’t have a downside—and they’ll probably spark a connection with your coworkers. All benefit, no cost. But your fifth dramatic breakup with the same guy? Different story. It may raise questions about your emotional stability, it might not. You don’t know for sure—so unless your coworkers have an inside connection that could actually solve your problem, the benefits of that breakroom vent sesh probably don’t justify the potential risks. When in doubt, don’t share. Less is more. The Golden Rule applies here—you probably wouldn’t want your direct reports dishing on your every move, right?—but we get that’s easier said than done. Your boss’s behavior matters to the business&apos;s bottom line—and your job security—so it’s worth paying attention to see if they’re putting it in jeopardy. And let’s be real, sometimes that juicy gossip is just what we need to spice up a boring day. Break room blowouts. That rumored merger. And of course, office hookups and breakups. We’ll skip past the preaching and just say: don’t do it. When you spread information on the sidelines, you’ll probably make some mistakes or misrepresent something. That’s the kind of thing that causes unnecessary stress for others, especially when it involves sensitive information about someone else. Imagine one of your coworkers learning that they might get fired, or that they’re being accused for a major mistake they didn’t make. Not. Cool. Some extreme situations—the kind that actually could threaten your business—are worth talking about, but not with your coworkers during your coffee break. The stakes are even higher here, so you need to communicate it through the appropriate channels in your workplace, whether it’s your manager, compliance, HR, or even outside authorities. If you don’t know know where to turn? Confide in a friend outside of your workplace, so you can figure out an action plan without re-spinning the rumor mill. Objectively speaking, crying is just a natural sign of strong emotion—whether it’s sadness, anger, or frustration. And sometimes? That ugly cry is what we need to release our emotions and refocus on work. It can even prove that you’re personally invested in what you’re doing. Plus, there are moments you just can’t stop yourself. 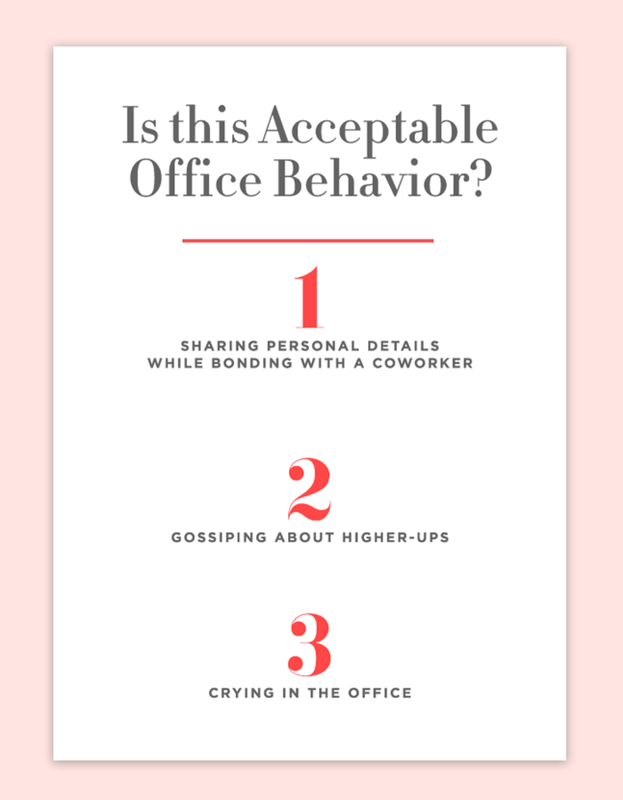 But regardless of the reason, crying at work places your coworkers in a really uncomfortable position. They’ll feel awkward, and unfortunately, it could affect their view of you. Even if your coworkers are more understanding, crying could still tell them that you having a hard time coping with stress and keep them from giving you potentially stressful projects. It’s not fair—some people just tend to show their emotions more visibly than others. But sometimes, the tears are just gonna come and I prefer to let them come in a private space like the bathroom or outside on a walk. 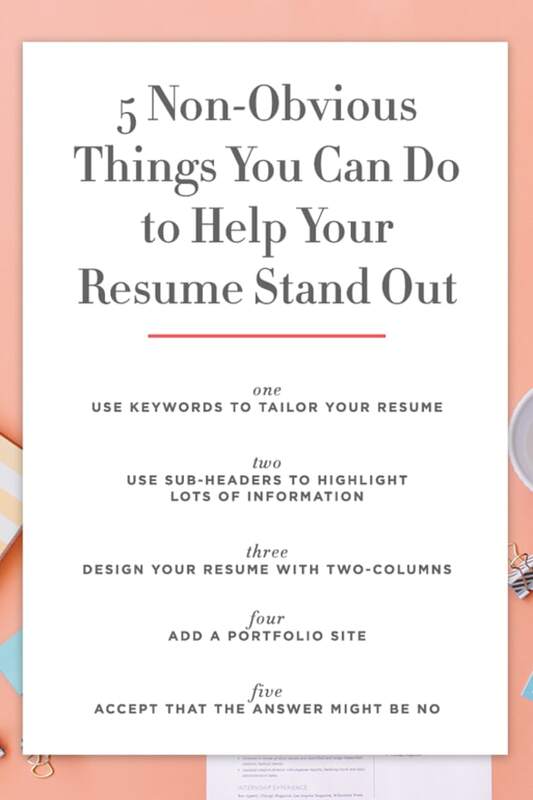 A few of them aren’t going to turn you into the Sylvia Plath of your workplace. What really matters is how you respond. Acknowledge that your coworkers feel a little uncomfortable and try to move on as quickly and painlessly as possible. Talk out any underlying issues and get back to work. 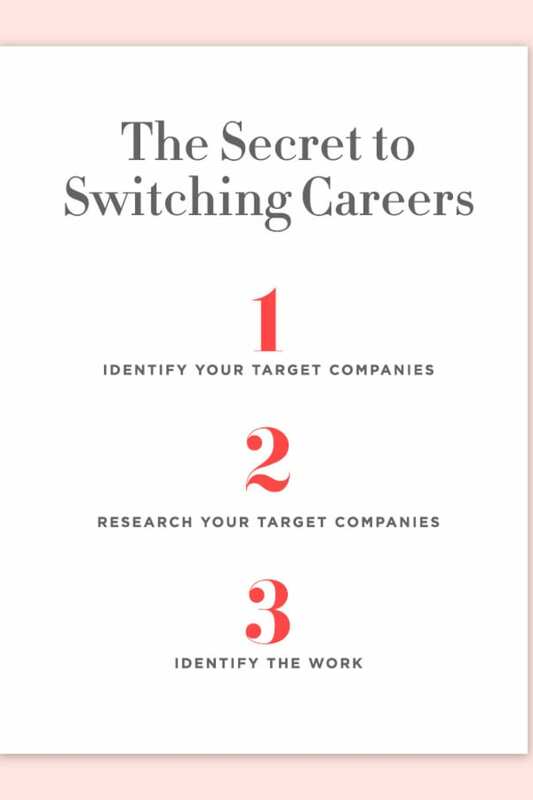 Looking for more career advice? Check out past Career Contessa articles here!